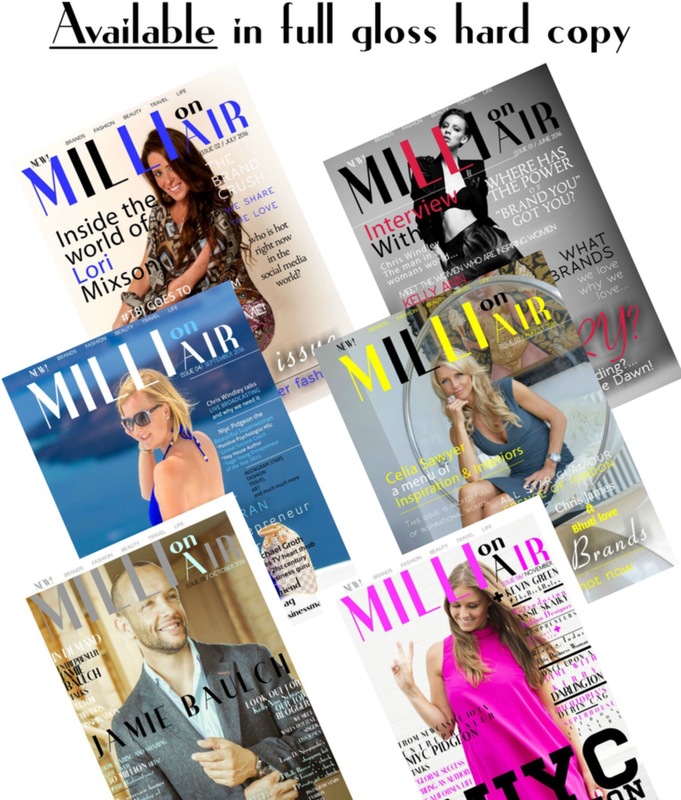 This months MilliOnAir magazine we meet inspirational people, entrepreneurs, mumpreneurs, multi millionaires from all around the world. Our cover star for November we get to meet the inspirational Niyc Pidgeon, a girl from Newcastle upon Tyne in the U.K. with a big heart, a big vision and a big big mission. 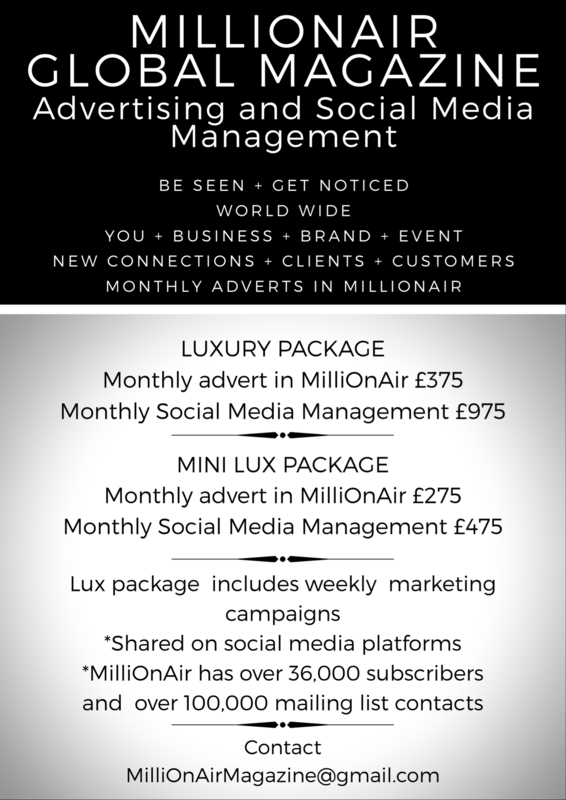 Also you will see in this month, so many amazing new luxury brands advertising their wonderful products…. I introduce international artist Metin Salih who’s art I have fallen in love with! His boldly painted portraits are created from a truly unique colour palette merged with an experimental approach to this traditional genre. 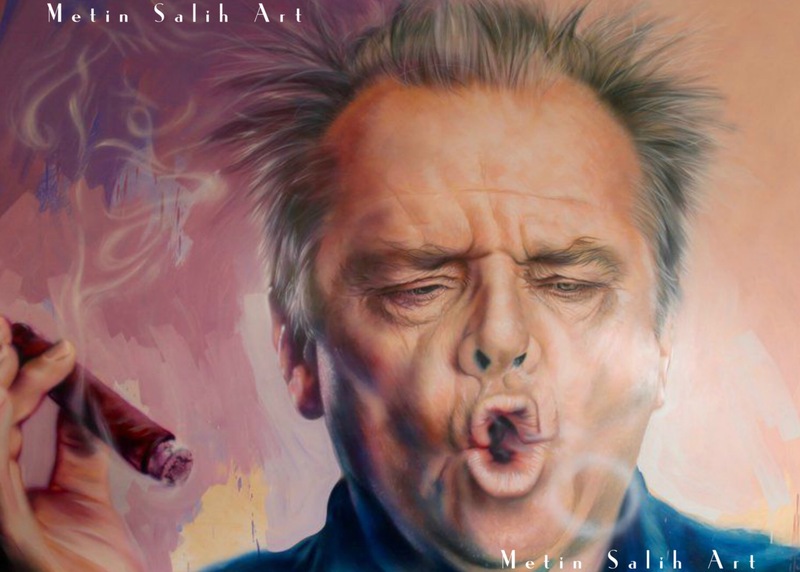 He also commissioned an amazing painting of Jack Nicholson for Touker Suleyman. Every single issue of the magazine is available to buy in full gloss hard copy. 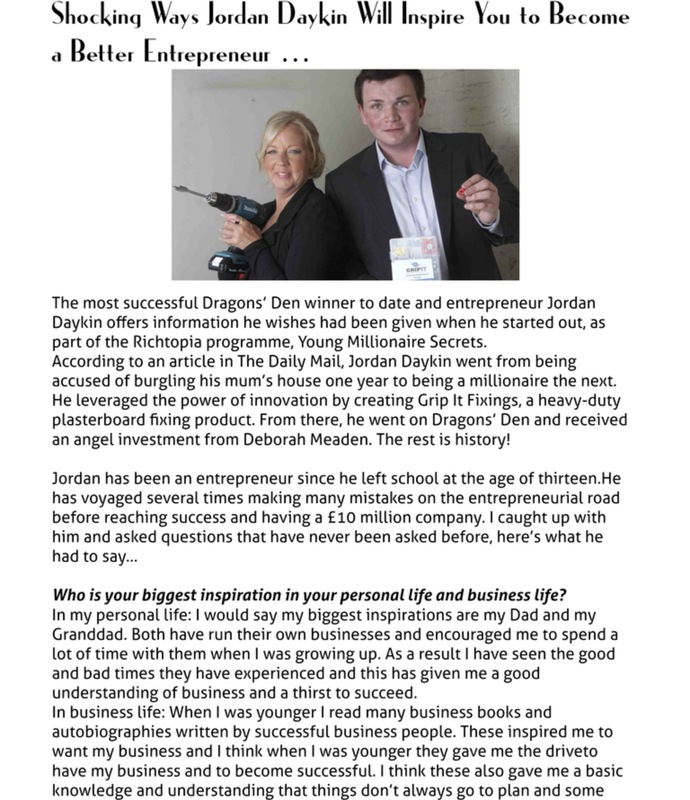 There are quite a few interviews in this months magazine from inspirational people at the top of their game, Multi millionaire’s and also young successful entrepreneurs as well as a Fashion designers well on her way to huge recognition. 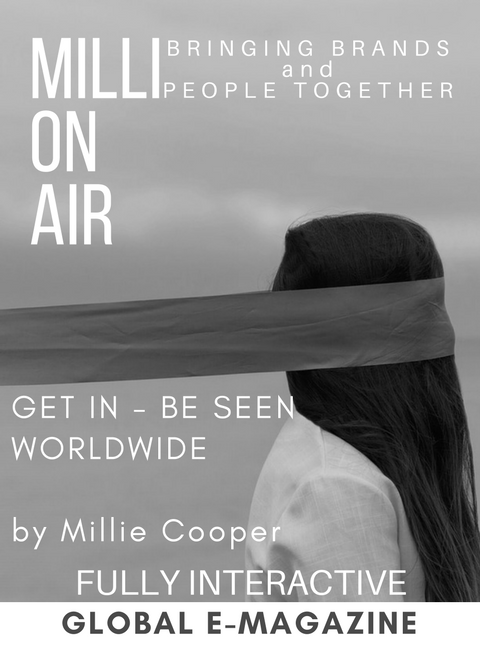 MilliOnAir is fully interactive so every page you go on whether it be your laptop your iPad your iPhone or any other mobile device with online access you can click on any of the links which will take you straight to their webpages. 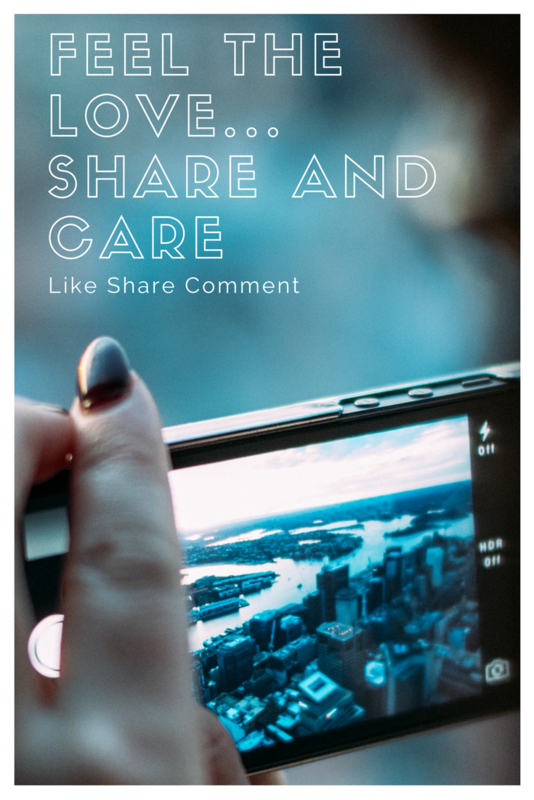 I introduce a truly inspirational lady called Mariett Ramm a business consultant. Mariett is closely connected to the legendary Bob Proctor as his consultant. 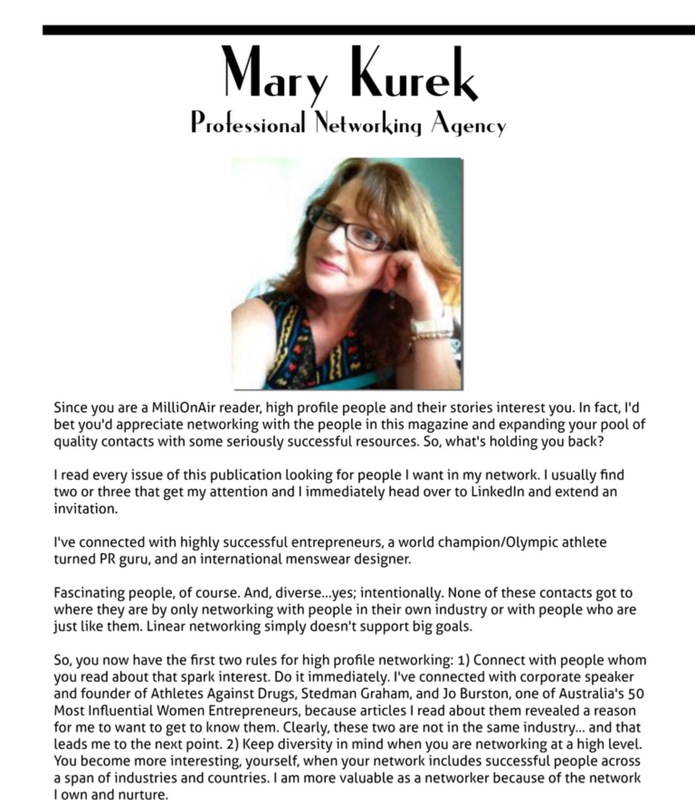 I got to meet Mary Kurek the Proffesional Networking guru! And yes what an amazing woman! The people she has connected me with! You must connect with her! 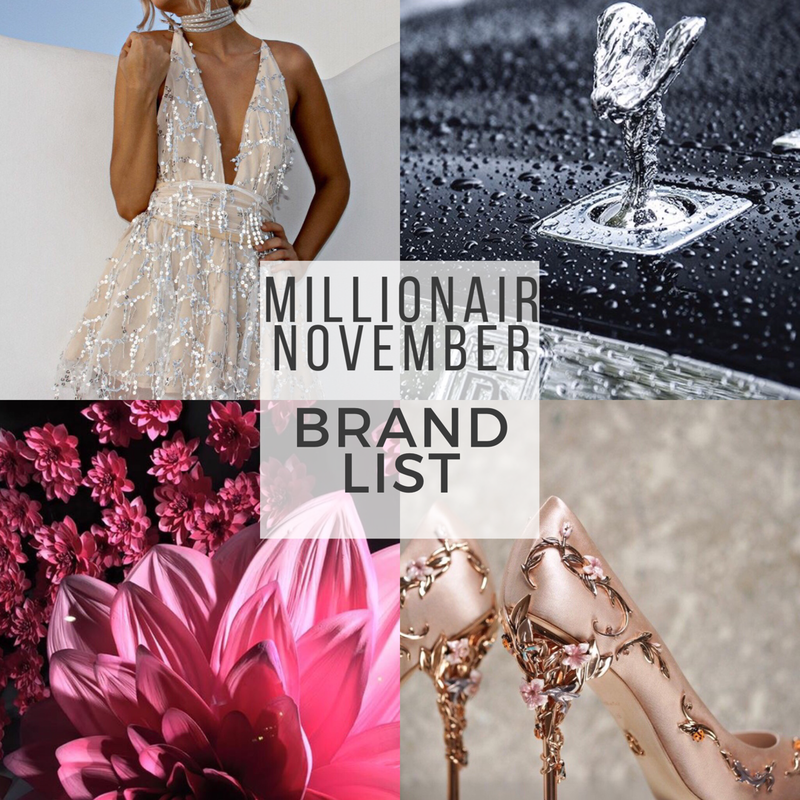 Three months down the line we have decided to work together and build up MilliOnAir Global brand in the USA, where Lori will be interviewing entrepreneurs, celebrities and connecting with Luxury brands and showcasing them in the magazine. 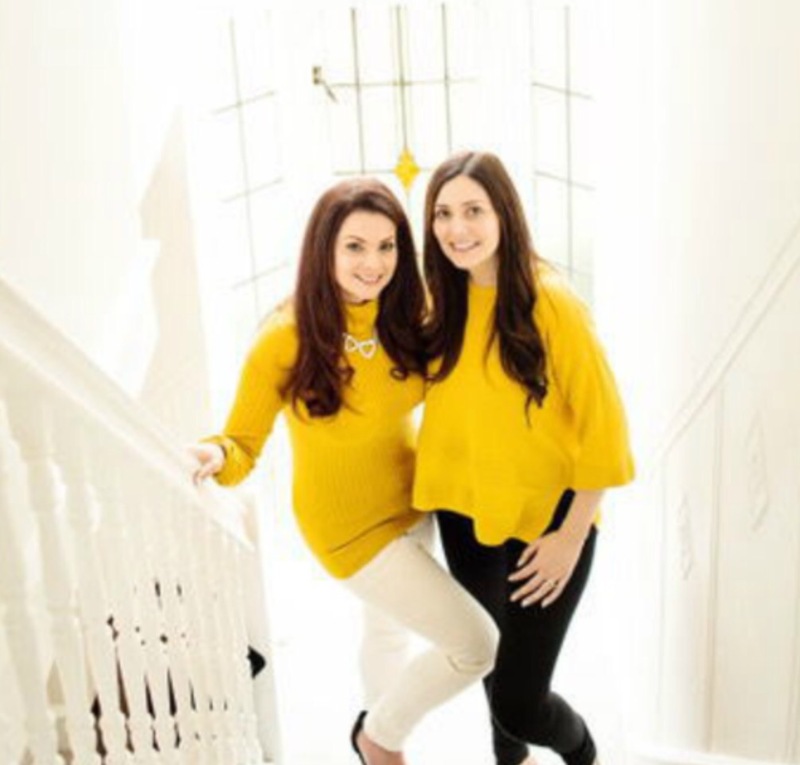 I was lucky enough to catch up with mumpreneurs Abigail and Victoria who tell us how they are conquering the world with their new company The Energy Deal which is launching soon. 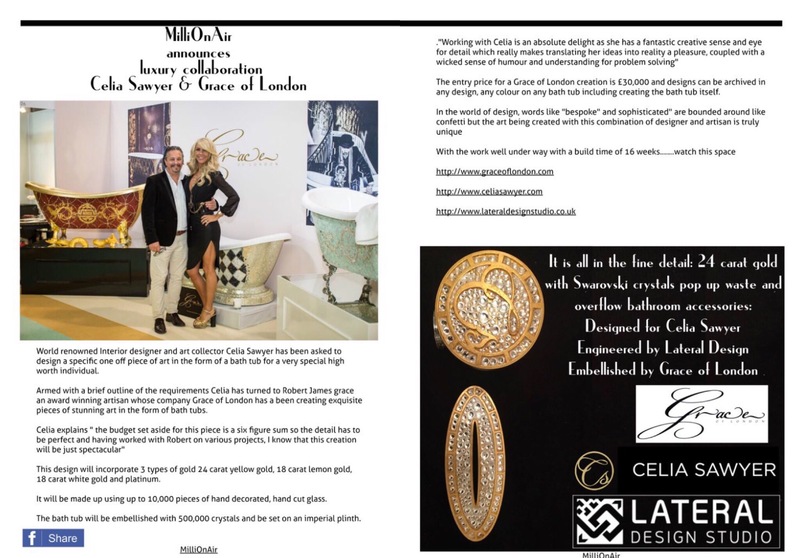 MilliOnAir also announcesluxury collaboration between Celia Sawyer Grace of London and Lateral Design where interior designer Celia has been asked to design a specific one off piece of art in the form of a bath tub for a very special high net worth individual . 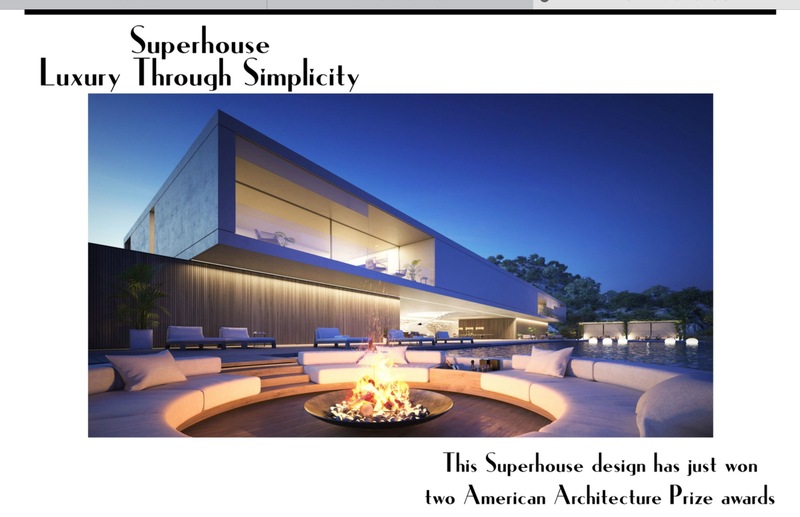 I was approached by a company called Superhouse a new breed of contemporary architecture-the most beautiful, the most bespoke and the most emotive homes created for the elite few. Remember Claire Smith? The face of Sky Travel and runner up of Miss World 1992? Well she is back and by demand! I won’t go on with every single detail of this magazine as there are 130 interactive pages! I really do hope you enjoy this issue and all the previous ones as I have worked so hard on every single issue myself from start to finish along with some wonderful supportive people. 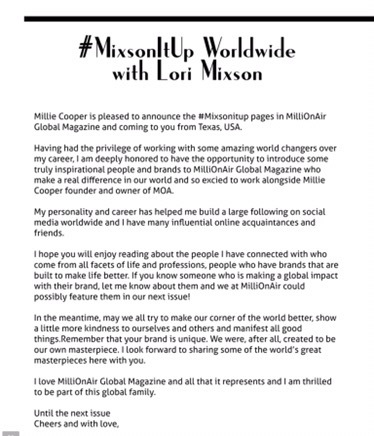 Please share and care and support MilliOnAir Global Magazine and my worldwide journey connecting people. 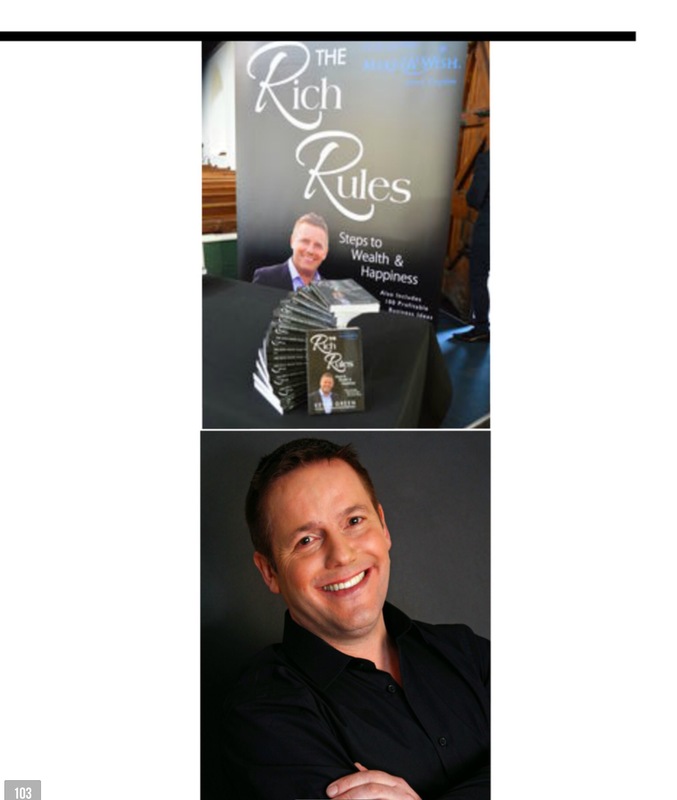 Connect with me if you would like to be seen and heard worldwide with some very inspiring people and luxury brands.